Women with epilepsy have different needs to men with epilepsy, especially at various stages in their life cycle. Epilepsy and its treatment can affect or compromise the menstrual cycle, contraception, fertility and pregnancy, child development in the womb, child care and the menopause. Conversely the menstrual cycle, contraception, pregnancy and the menopause can all affect epilepsy and its management. 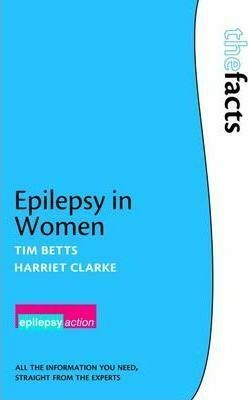 experiences of women with epilepsy, and 'Myths' and 'Facts' boxes which help the reader sort the valuable information from the misleading. during pregnancy, with the adjacent Birmingham Maternity Hospital. He was appointed Reader in Neuropsychiatry in 1999 and retired in 2004. Primary school teacher, and plans to move abroad.